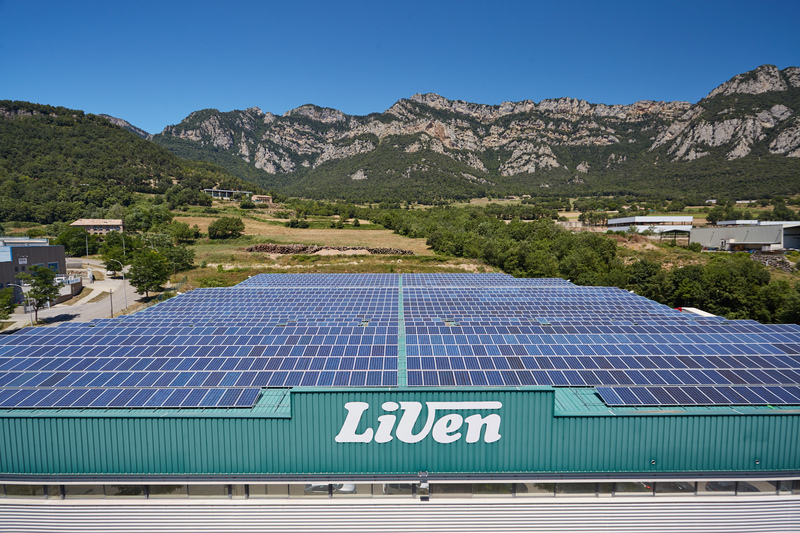 Our client Liven, which uses Dynamics AX for managing its snack manufacturing processes has invested five million euros in a new plant to which it will transfer the production of popcorn. Liven stands out in the snack sector due to its innovative preparation that avoids frying, as well as its respect of the environment. All of its plants operate with biomass boilers and photovoltaic panels.